Sunrise Park, owned by the White Mountain Apache Tribe, is located in the White Mountains of eastern Arizona, a four-hour drive for Phoenix and Tucson residents. The area boasts 65 runs served by an efficient lift system including a high-speed detachable quad. Sunrise has a terrain park and new half pipe, wood and metal rails, and an area dedicated to aerialists ranging from beginner to advanced. There are two exclusive beginner sections within the ski area, and easy to ski lower slopes. In general, this is an area suited for beginners and intermediates, with limited advanced terrain. The steepest terrain is on Cyclone Circle. Cross country skiing is available. Several restaurants and lounges on mountain. Hotel has a full-serve restaurant, snack bar, and lounge. 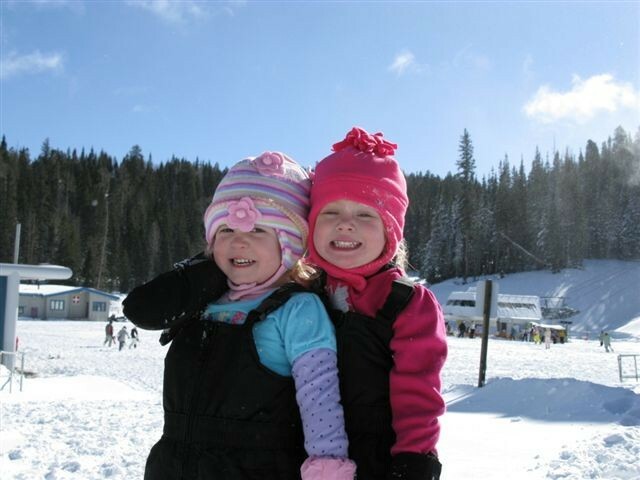 Ski shop, rentals, ski school, Funland for 3 to 6-year-olds and child care for newborns to 3-year-olds, general store.